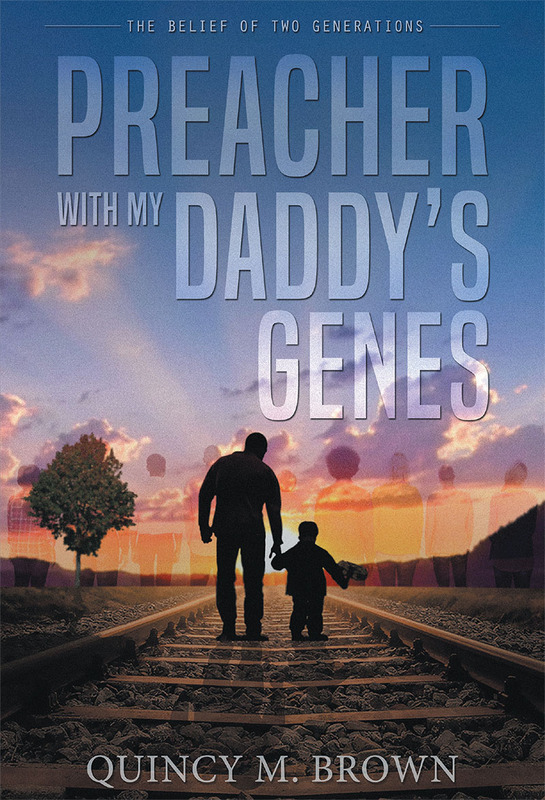 Preacher with My Daddy's Genes contrasts the created life and body that we were blessed with versus the understanding of that life in knowing that we are sole proprietors to the actions of that life and body. We are our own entity occupying space with purpose, but we must get to know who we are before ever being an aid to anyone else. Yes, there are genes and even imprinted ways that can be passed down through the generations, yet we must comprehend that we are held accountable to and for ourselves. There must be a conservative effort to learn what genes come from you and what genes were passed down to you through the generations. Learning who you are and what you are capable of can help you when helping others and also guide you away from that in which you are not as strong or proficient. There is one particular life struggle indebted to all flesh because of blood ties, but we must identify its generational existence and ask God to make it whole for its correct usage in giving glory back to God. We were created to manifest beauty in the atmosphere and speak love to our neighbors; however, this can only be achieved by asking God to order your life! Although I am a preacher with my daddy's genes, Lord, allow me to walk in my father's will for my life.